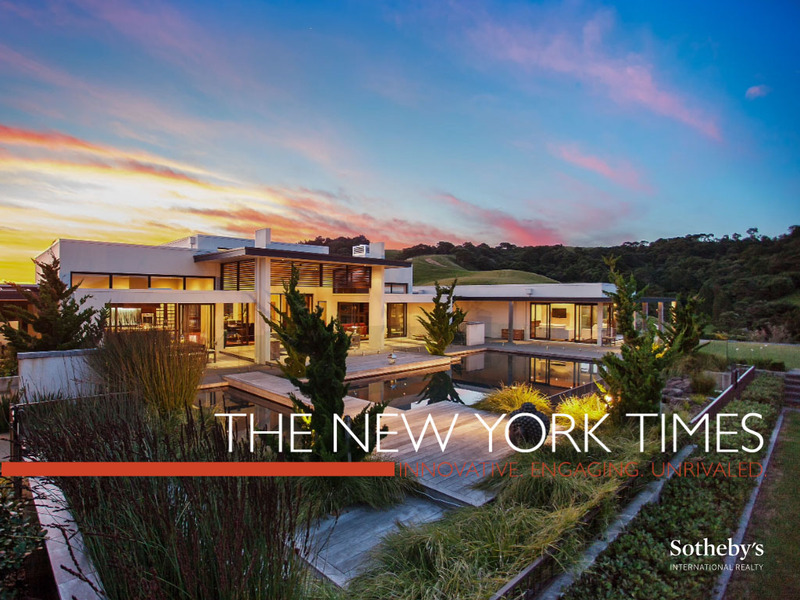 At the core of our marketing strategy are our relationships with pre-eminent media powerhouses in both the print and online arenas including: The New York Times,The Wall Street Journal, BBC.com, The Telegraph Media Group, Google,Architectural Digest and new this year, the Hong Kong Tatler. 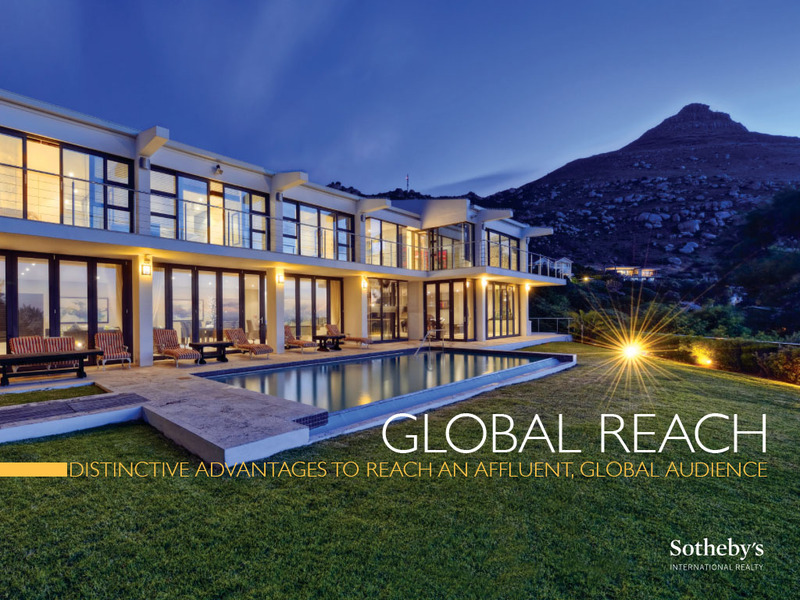 These relationships were developed to showcase unique properties from the Sotheby’s International Realty brand’s 650 offices in 45 countries and territories worldwide through unique, media rich advertising units that offer an immersive experience and position the brand in front of a relevant audience of consumers. 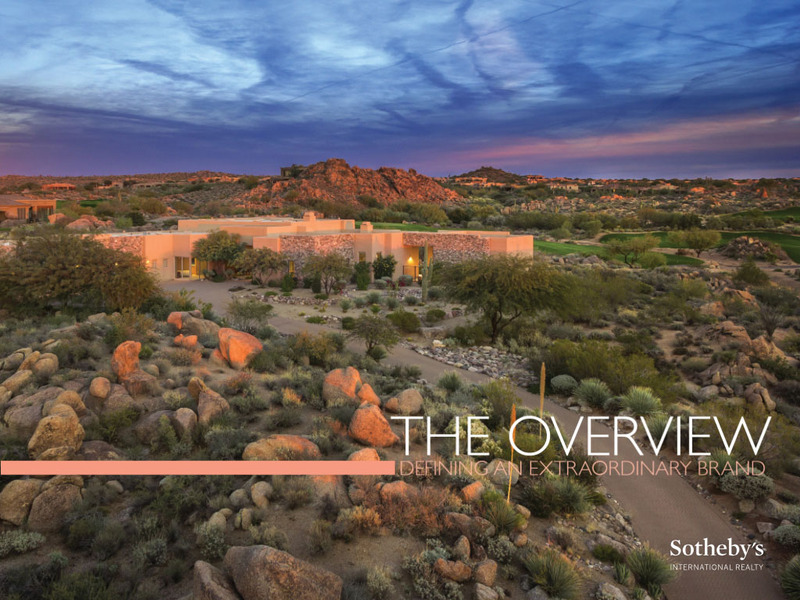 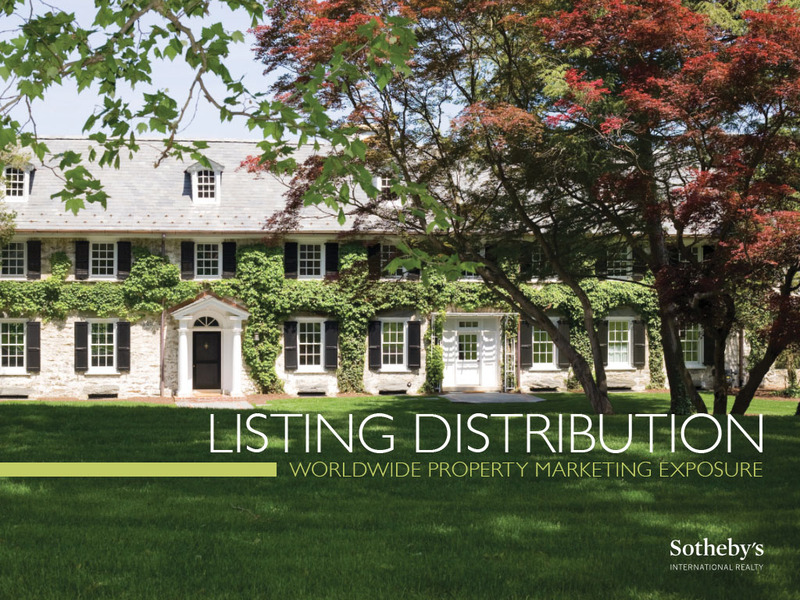 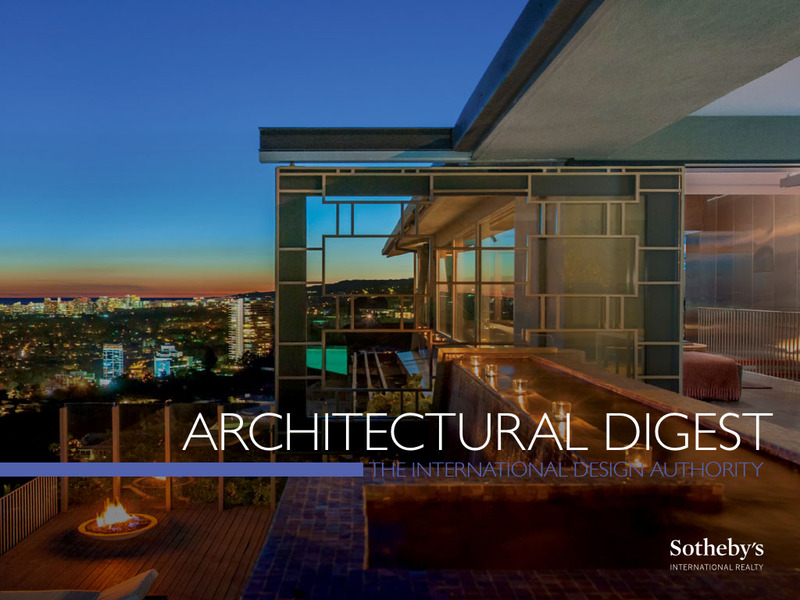 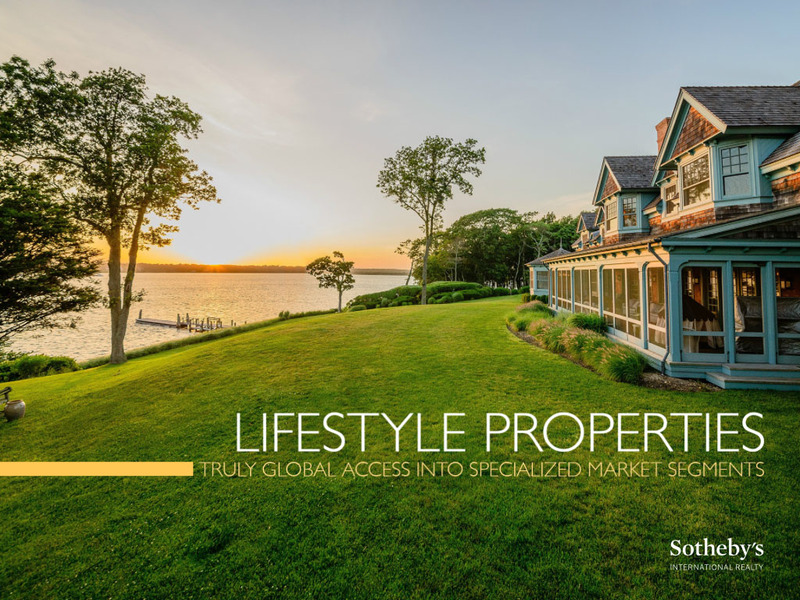 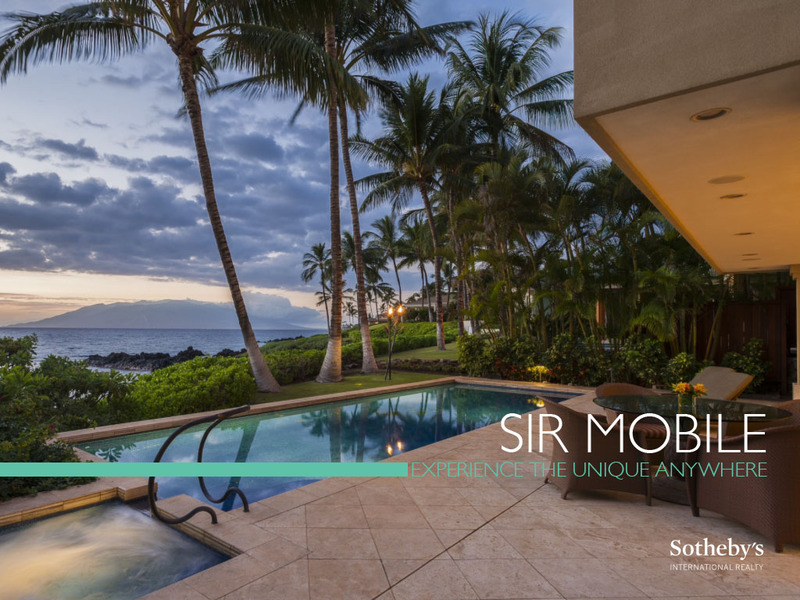 Each relationship features elements that are exclusive to the Sotheby’s International Realty brand, created solely for it and featuring new technologies, tools and resources. 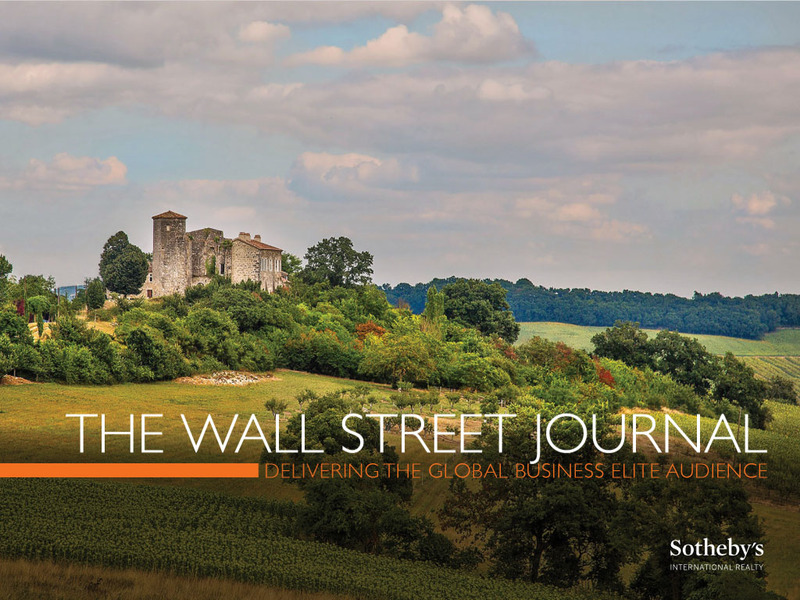 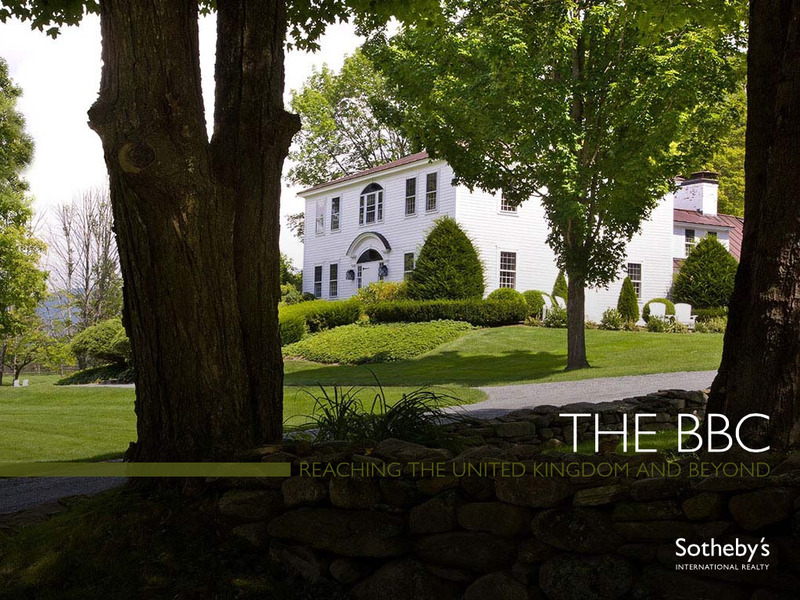 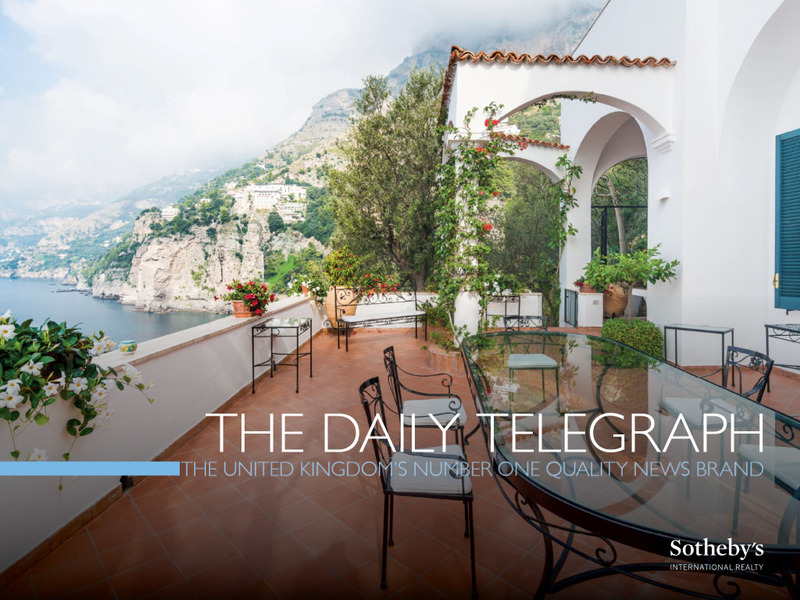 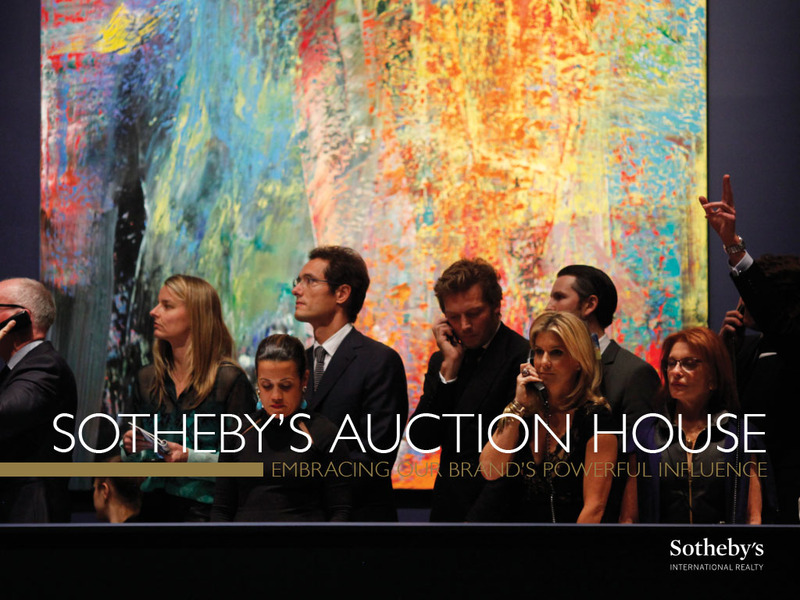 The Sotheby’s International Realty brand’s website, sothebysrealty.com, will continue to be enhanced throughout 2013. 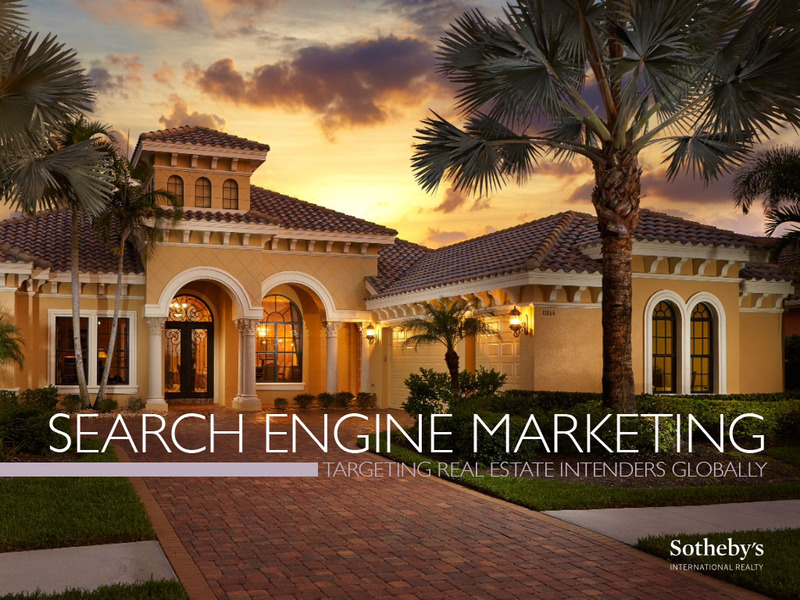 So far this year, search engine optimization enhancements have been made and the property detail pages and search result pages feature new designs to enhance the search experience. 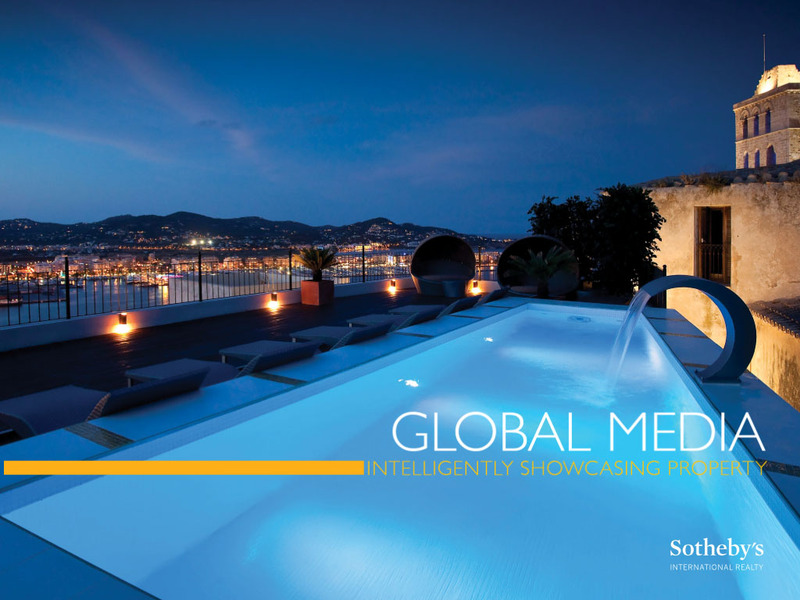 The brand also will continue to expand on its series of branded websites for specialty markets. 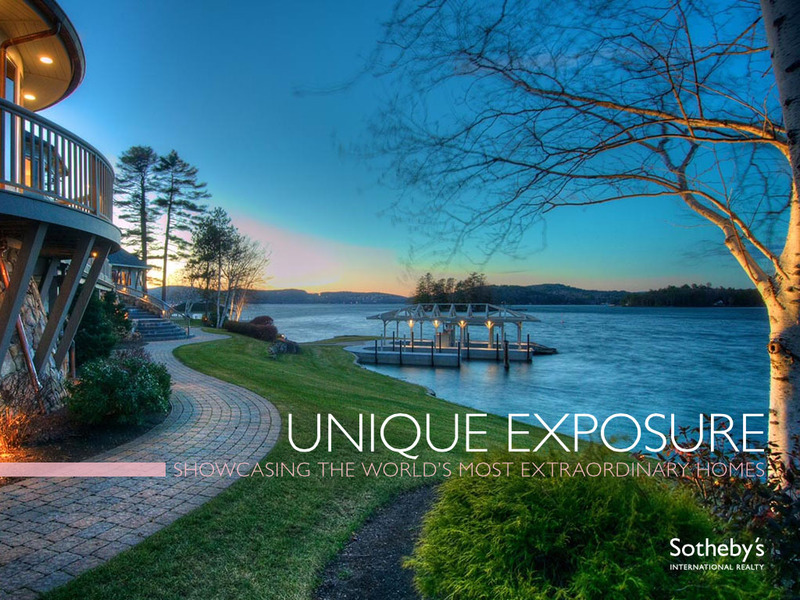 Last year, it launched specialty market websites for Farm & Ranch,Waterfront and Ski, with Golf, Historic and Metropolitan to follow soon. 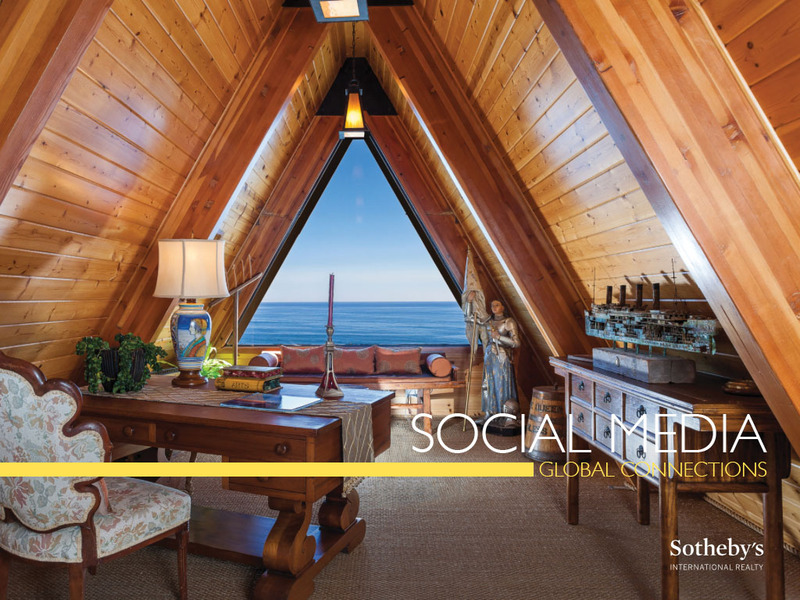 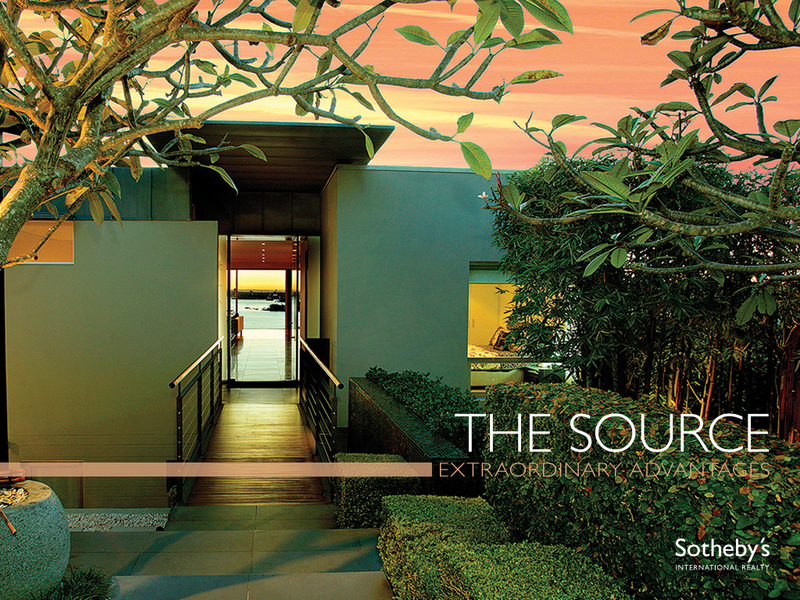 Also, last year sothebysrealty.com surpassed 7 million visits and 4 million unique visitors for the first time.